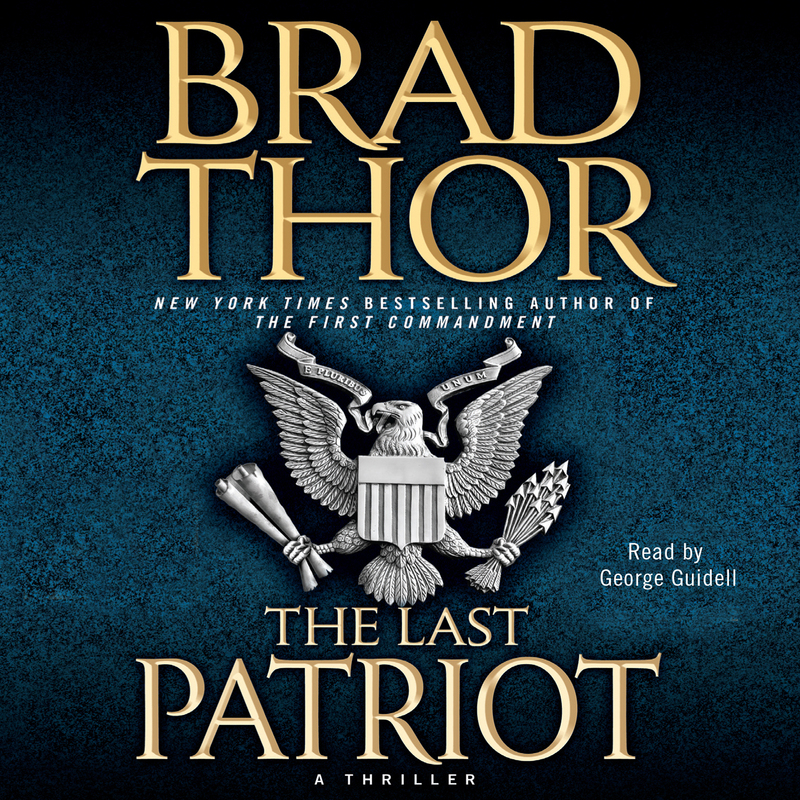 Brad Thor’s #1 New York Times bestseller, The Last Patriot , is now available from Encore. 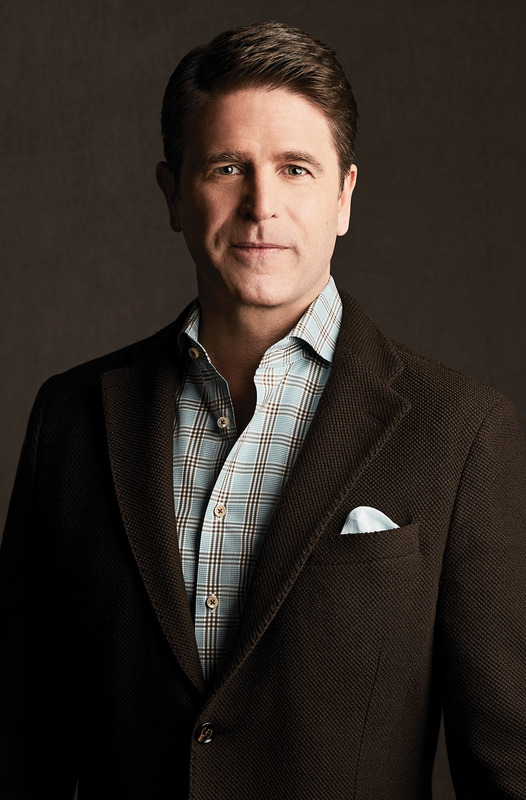 What Jason Bourne was to the Cold War, Scot Harvath is to the War on Terror. In The Last Patriot, listeners will be engrossed as Harvath once again takes them on a whirlwind tour through international cities and nail-biting suspense where the stakes are higher than they have ever been before.